the car has exceeded my expectations. It’s fun and comfortable to drive. It’s convenient and utterly practical with the occasional need for a bit of advanced planning when extra daily range is needed. It’s everything to love with zero anxiety! 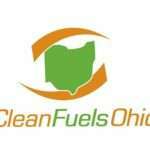 Clean Fuels Ohio is working to deploy electric vehicles (EVs) as well as many other alternative fuel vehicles and technologies throughout Ohio. But I do more than just talk about cleaner, more sustainable vehicles. I drive an EV myself. 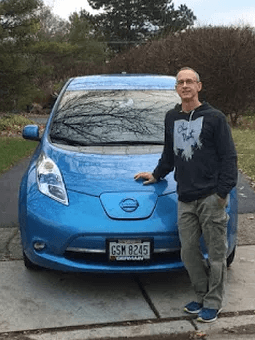 Last December, our family purchased a used 2013 Nissan Leaf—a fully electric, 4-door car. I use it for day-to-day commuting and errands. We use it for any family activities that are local and don’t require hauling lots of cargo or more than 5 passengers. My favorite thing about our EV is the driving experience. It’s quiet and so smooth. It responds instantly, accelerates quickly and never lurches even when speeding up. I’ve come to enjoy driving in engine brake mode. This captures additional energy as the car slows down, but also reduces the need to use the regular brakes – enhancing the driving experience and reducing wear. My second favorite thing is the day-to-day convenience of charging. On most work days, I drive about 35 miles. When I come home, I simply plug the car into a standard 120V outlet in my garage and let it charge overnight. I considered installing a “level 2” charger at home but quickly determined I had no need for this additional expense. I have no “range anxiety” and rarely give charging a second thought. The 2013 Leaf is rated at 84 miles of battery life (which has increased to 107 in the 2016 model). I keep the car set on “long battery life” mode, which charges to 79% of battery capacity then shuts off. The dealer representative didn’t think the setting made all that much difference. However, I plan to keep this car for several years and want to preserve maximum battery life well beyond the 8-year warranty. On days when I need to drive extra miles or to a remote location, I think ahead about charging. I might charge up to 100% of battery capacity those days. If needed, I’ll plan a quick stop at a public fast-charging location. For example, recently I had a work meeting out towards Reynoldsburg followed by another meeting in Dublin. So I swung by the fast-charging station at Ohio State. Ten minutes provided a 21% boost to the battery, good for about 18 miles of additional range. I use the PlugShare app on my phone to see where all fast and “level 2” charging stations are located in case I’m going somewhere I’ve never been before. If I need to drive to Cincinnati or someplace farther away, I swap vehicles with my wife or son. Our family’s EV also makes economic sense. We paid about $16,000 for a car in excellent condition with 13,000 miles and close to 6 years left in the warranty. It’s nicely appointed with leather seats and other amenities. The car is an absolute joy to drive every day (even my son comments on how much fun it is to drive). Instead, with the Leaf, we never have to stop for gas. We switched electricity providers to a 100% green power plan at roughly 6 cents per kWh. 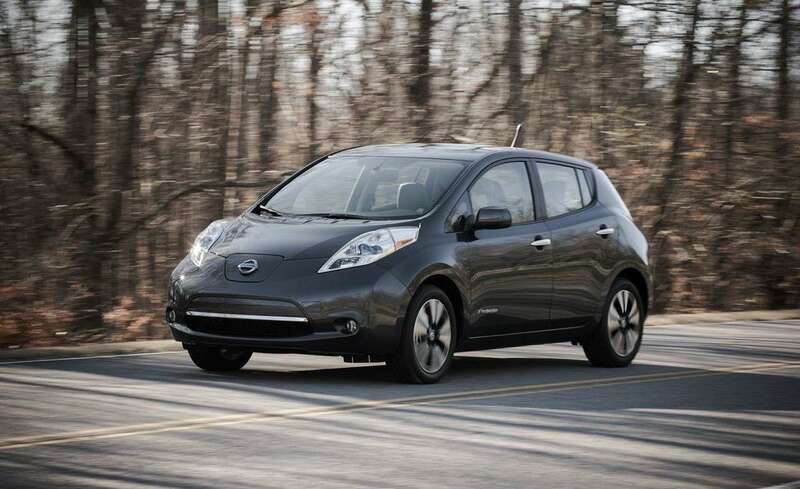 Based on the mileage per kWh, our total costs to charge the Leaf will be about $143 for the entire year. So our “fuel” costs have been slashed by 75 percent. Plus, we’ve also saved on routine maintenance as it’s more expensive to maintain an internal combustion vehicle. The driving experience, performance and convenience make an EV a smart choice. The bonus is the environmental benefit. 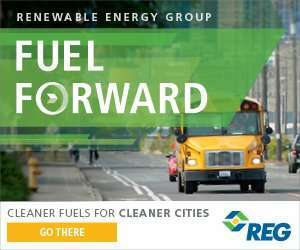 A conventional gasoline vehicle that gets 35 mpg and goes 10,000 miles per year will generate 5,720 pounds of CO2. EVs are about four times as efficient when it comes to energy consumption. So based on the carbon intensity of Ohio’s grid, our EV would generate 4,234 pounds of CO2, or about 25% less. Better yet, because we have a 100% renewable energy plan, we’re driving our EV carbon free. When we purchased our EV last December, we were hopeful. But the car has exceeded my expectations. It’s fun and comfortable to drive. It’s convenient and utterly practical with the occasional need for a bit of advanced planning when extra daily range is needed. It saves us money. It’s an environmental winner under any circumstances but especially when combined with use of renewable energy. It’s everything to love with zero anxiety!